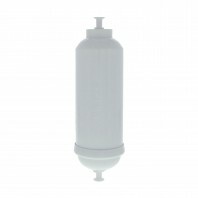 DiscountFilterStore.com is committed to making sure your water is fresh and clean for whatever application you may need, even for ice maker's. 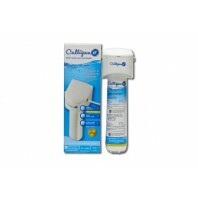 All you need to do is install directly to your water line connected to your ice maker, and enjoy the results of your fresh water/ice cubes. 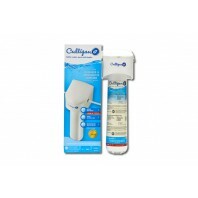 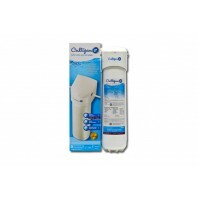 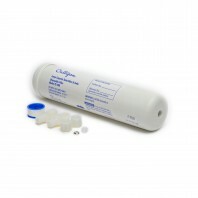 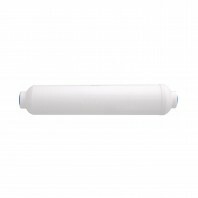 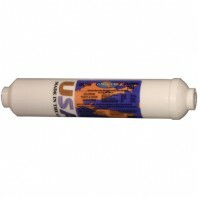 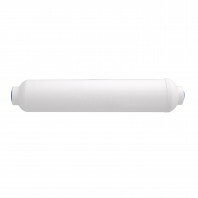 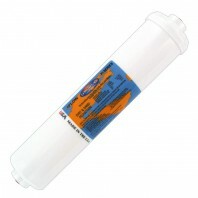 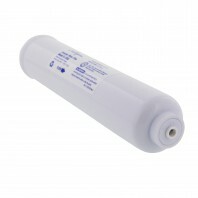 Whether you have sediment issues or bad taste/odor issues DiscountFilterStore.com has anything you may need.